A “stocky, bearded white male wearing a trench coat” is currently in custody following an hours-long standoff and shootout at a Colorado Springs Planned Parenthood clinic that left three dead, including one police officer. Police are responding to an active shooter at or near a Planned Parenthood in Colorado Springs, the Denver Post reports. At least four police officers have been wounded. Nine people altogether have been brought to local hospitals. 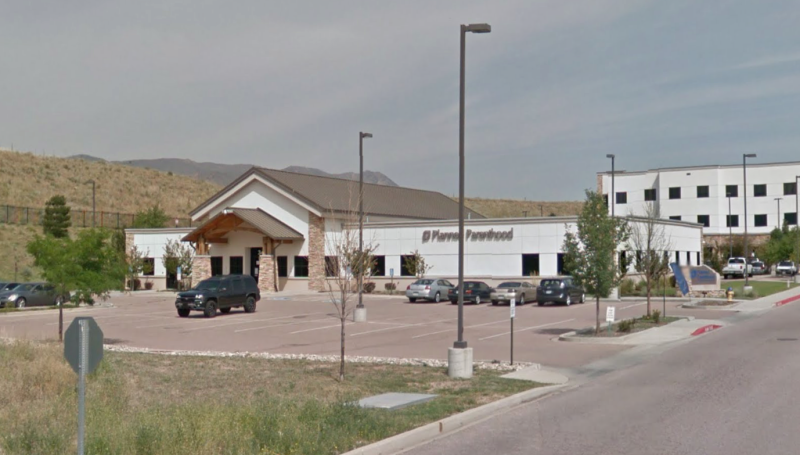 An active shooter was reported near a Planned Parenthood in Colorado Springs. The office is at 3480 Centennial Blvd. Scanner traffic indicated at least two officers were down, one near a dumpster, and another taken by ambulance to a hospital. A dispatcher said one patient was wounded at Elite Vision, located an adjacent building at 3470 Centennial Blvd. On Twitter, the Colorado Springs Gazette’s Stephen Hobbs, citing the police commander, reported that three officers have been wounded. “We were looking out the window and we had an officer wave us back inside,” Brigitte Wolfe, who works at a nearby restaurant, told the Post. “They have everything blocked off.” According to the New York Times, a local TV station reported that the gunman was firing at cars passing the building. Update 3:18 p.m. – Colorado Springs police spokesman Lt. Kirk Wilson told the Gazette that the shooter has been “contained,” and that police are working to “extricate” an officer at the scene. Three people trapped in a bathroom closet inside the Planned Parenthood are reportedly communicating with police on the outside via cell phone. Update 3:42 p.m. – Colorado Springs police confirm that three officers were injured in the ongoing shootout. 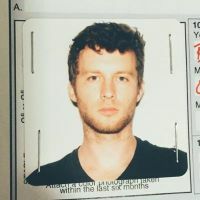 A police spokeswoman said that while police are unsure of the shooter’s current location—an active manhunt is on the way—the initial call for service was at the Planned Parenthood address. Police have not foreclosed the possibility that there is more than one shooter at large. Update 4:30 p.m. – CNN reports, citing local hospital sources, that at least six people people have been injured. Update 4:37 p.m. – Speaking to reporters, a police spokeswoman confirmed that the shooter, armed with a long gun, is inside the Planned Parenthood building and is currently exchanging gunfire with police officers. She also said that civilians have been injured, but could not say how many. Update 5:10 p.m. – According to the Gazette, nine shooting victims are being treated at local hospitals: six at Penrose and three at Memorial. Update 5:25 p.m. – “We don’t yet know the full circumstances and motives behind this criminal action, and we don’t yet know if Planned Parenthood was in fact the target of this attack,” Vicki Cowart, president and CEO of Planned Parenthood of the Rocky Mountains, said in a written statement. According to a CBS source, the Planned Parenthood has bulletproof windows which are posing a “challenge” for police outside. Lt. Catherine Buckley tells CNN police are currently evacuating the building. Update 7:05 p.m. - Colorado Springs’ mayor confirms the shooting suspect is now in police custody. Update 7:20 p.m. - At least 11 people have been hospitalized. Update 8:55 p.m. - There are reports indicating a second, civilian victim has also died.